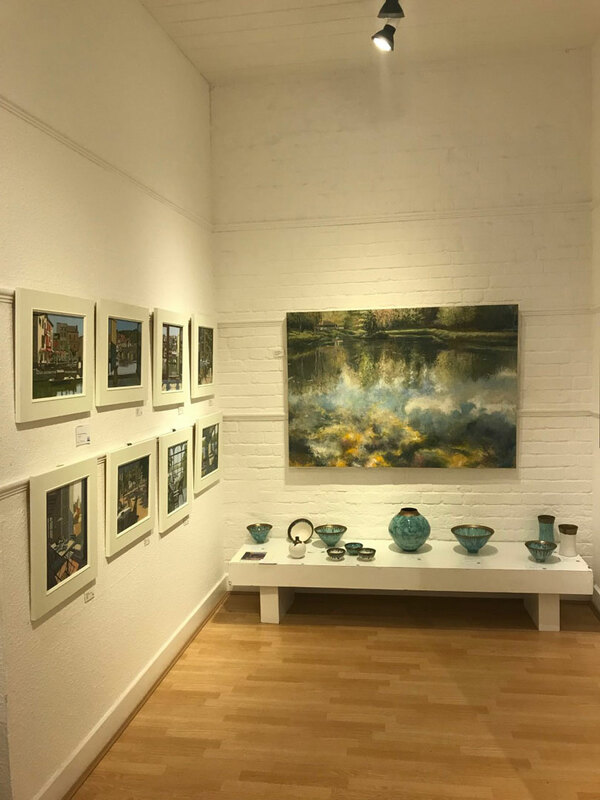 Established in Winchester in 1987, the two floors of the gallery show original contemporary and period paintings by artists from the UK, Europe and further afield, together with prints, limited editions and local views. Displays are constantly changing with special features on particular artists. We use a 2mm picture glass as standard, but also offer various other options. The non reflective glass reduces glare, while the Ultravue and Museum glasses are practically invisible in the frame. 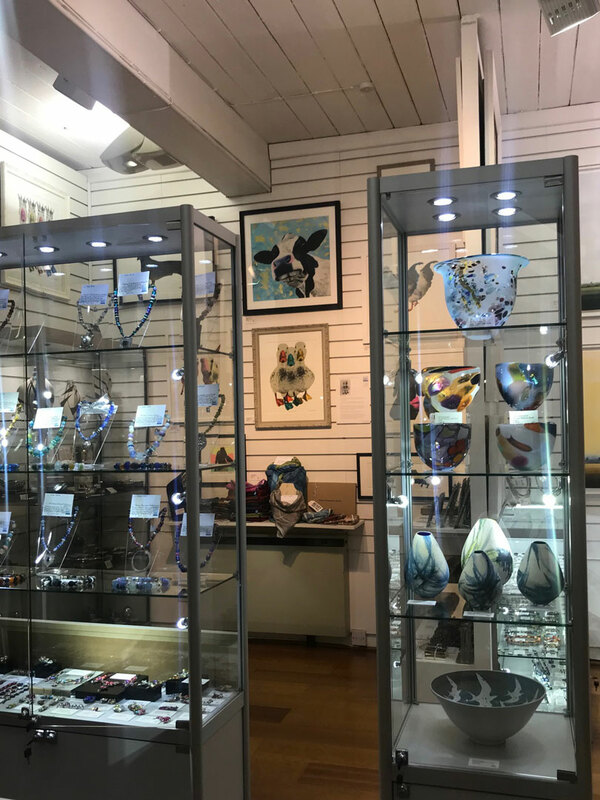 We recommend UV protection glass for higher value pieces. 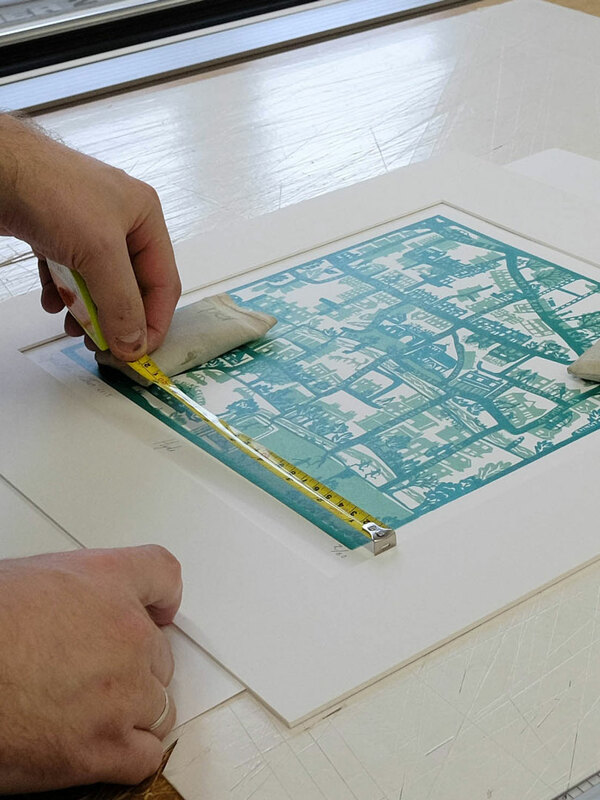 Our experienced staff will be pleased to offer advice on every aspect of our framing process, from the selection of materials to the recommended techniques to keep your artwork safe, protected and looking fabulous for many years to come. 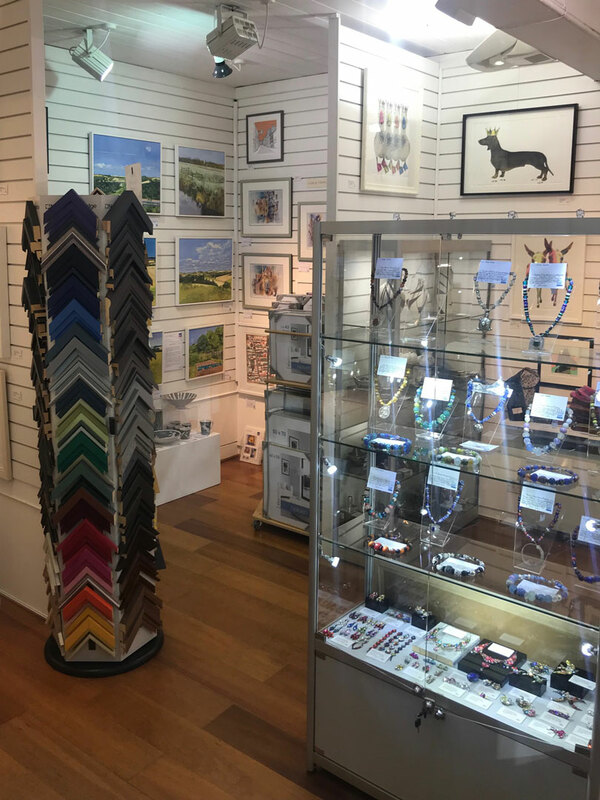 Over the years, we have framed originals, prints, canvasses, textiles, sports memorabilia, records, medals and various collections, if you have an unusual item that you wish to display, do get in touch, we will be glad to help. Many companies are now recognising the importance of Art in providing a good impression to visitors and in improving the working environment for employees. 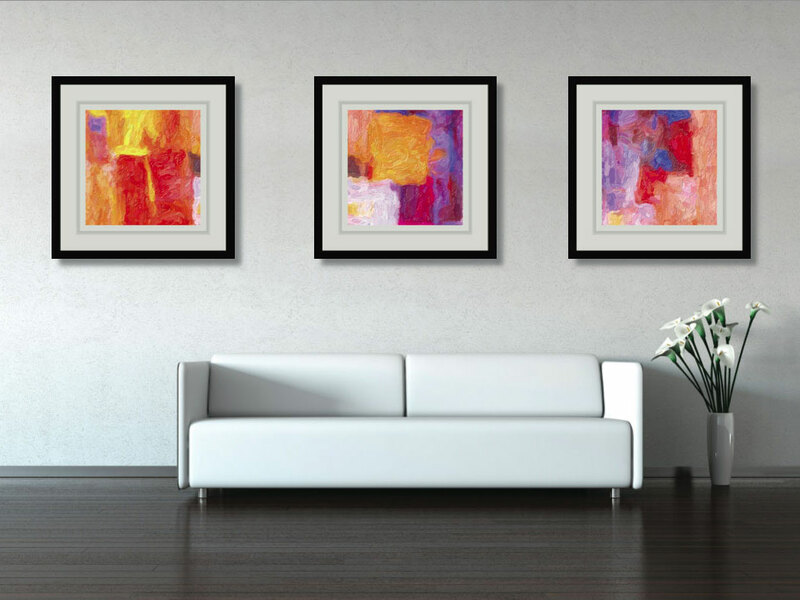 In response to this we have been offering Art for Offices, sourcing and framing artworks to compliment interiors and have continued to develop successful relationships with a number of businesses, both locally and further afield. These include Sun Microsystems, Le Creuset, Tarmac Construction and Hampshire County Council as well as several hospital units, retail outlets, nursing homes and restaurants. 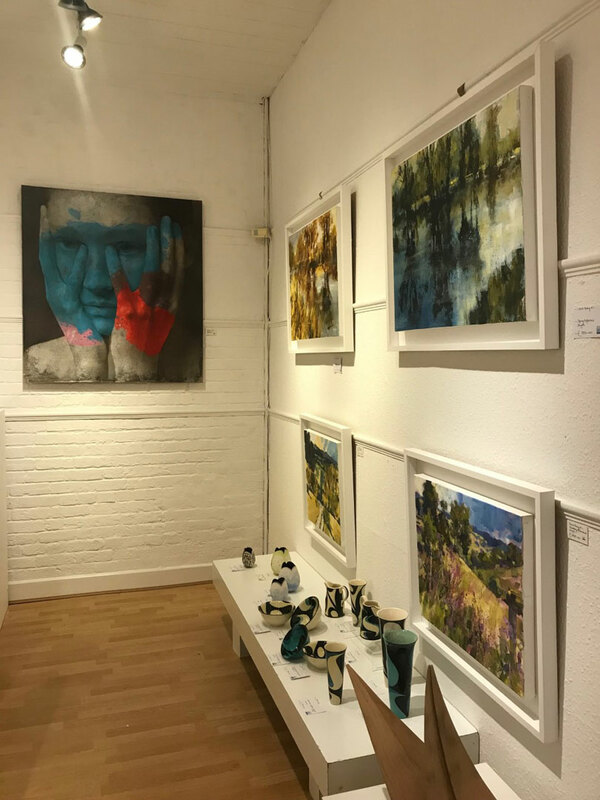 Our Gallery houses an extensive selection of original paintings and prints. 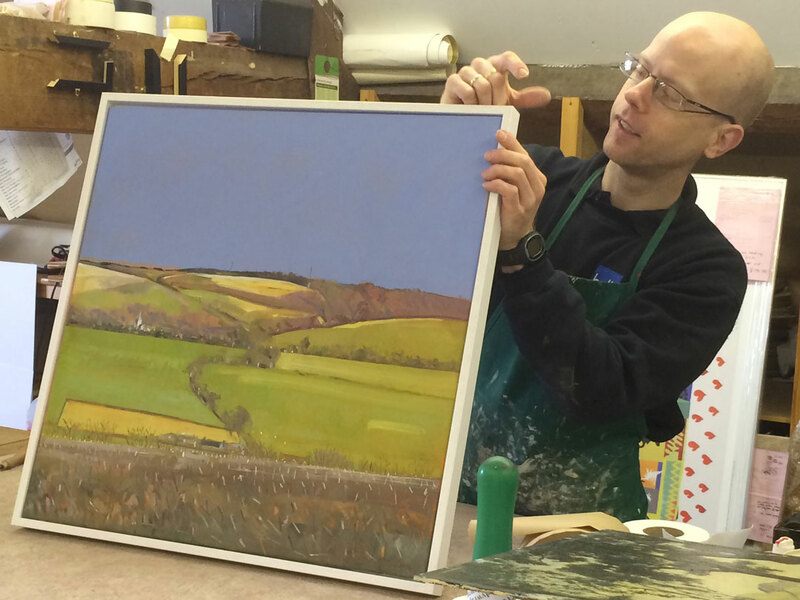 All work is framed in our Gallery workshop and can be supplied with security fittings if required. 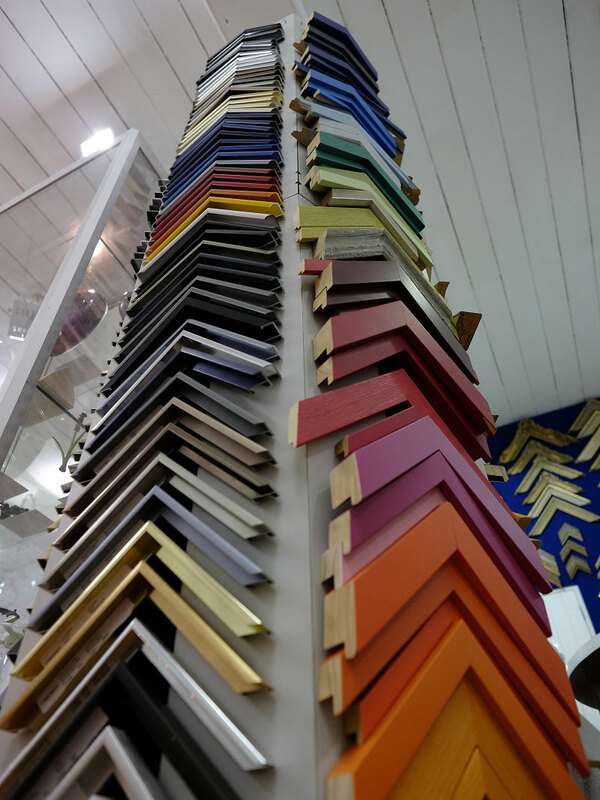 We offer a free consultation service, whereby a member of staff will come to your premises and advise you and if required we will come and hang the work for you too. It is important to conserve the condition of a work of art to retain its value for future generations. 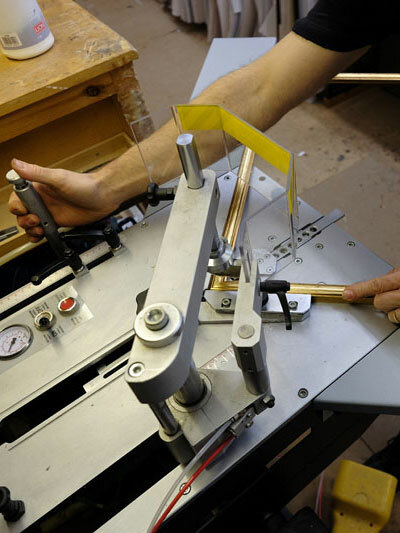 At Bell Fine Art we have the experience to advise on all aspects of restoration and conservation. Over the years oil paintings collect dust, dirt and nicotine discoloration, they may need patching, relining or retouching too. 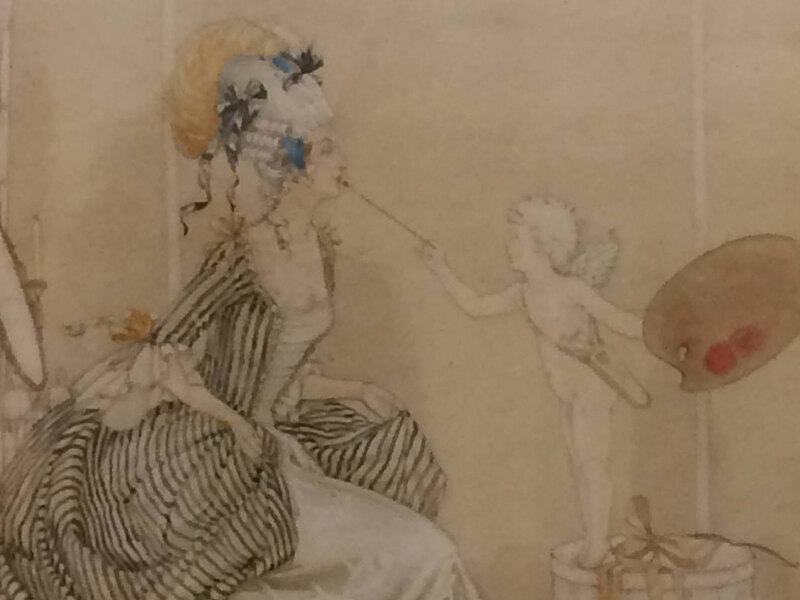 Many would be dramatically enhanced by sympathetic cleaning and restoration. 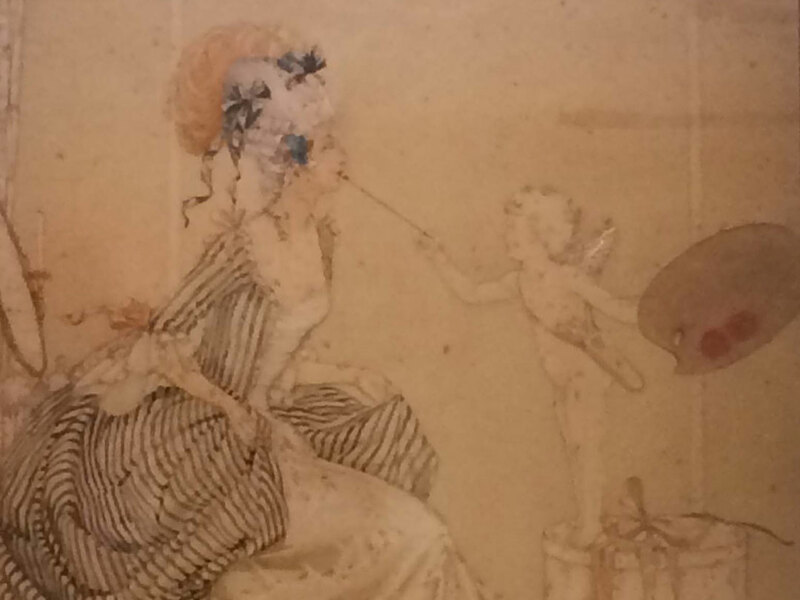 Watercolours and other works on paper often require removal of foxing, discoloration and staining, as well as reframing using specialist conservation materials. 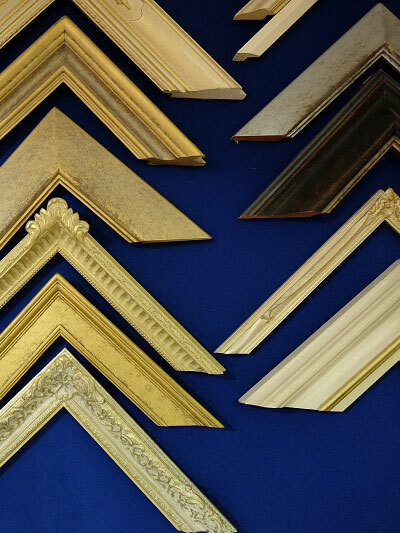 Like paintings, frames also can suffer over the years, gilding discolours and frames can suffer knocks and lose pieces. 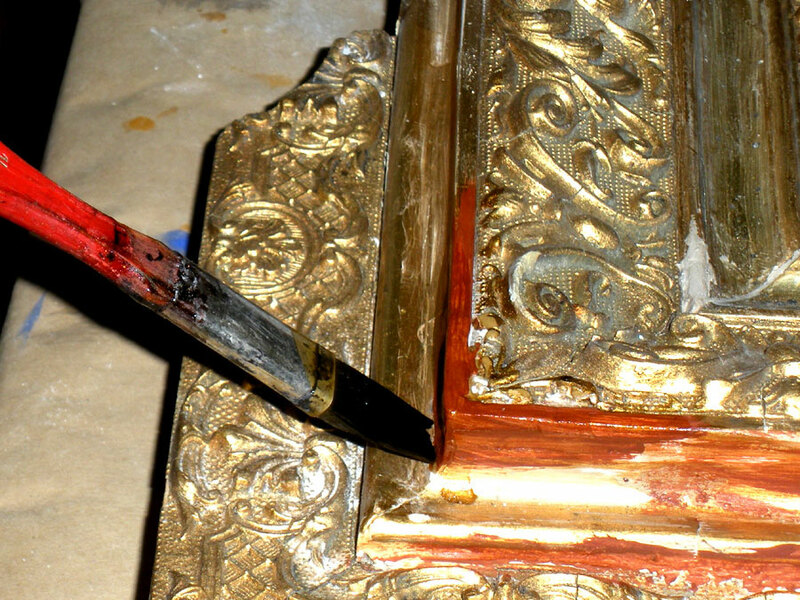 At Bell Fine Art we have the expertise to repair and regild these heirlooms. 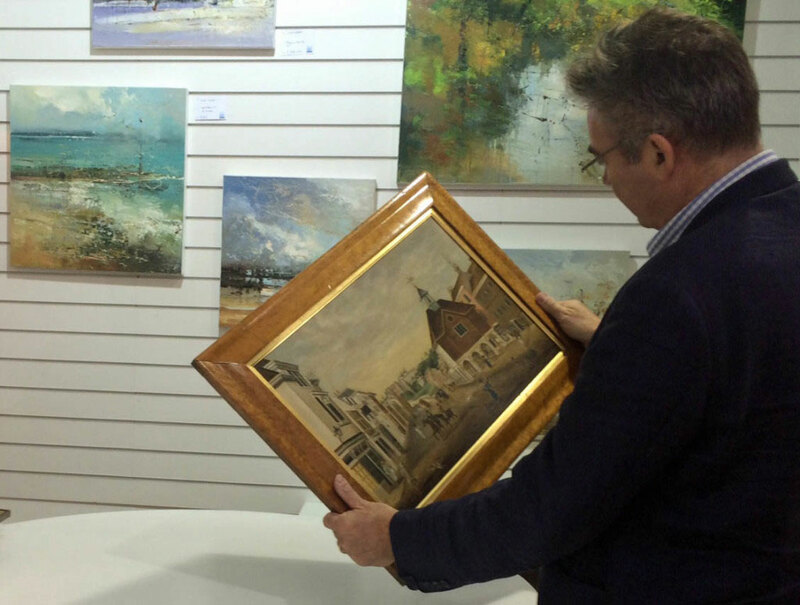 For many years Bell Fine Art has offered a valuation service for clients private, public and corporate. Our valuation department is able to provide written valuations for Insurance, Probate, Family Division and Marketing purposes.In the event of a picture being damaged, lost or stolen, an up- to- date and impartial estimate will be required. The finished valuation can include digital images of all the important items (this can help the police and loss adjusters recover lost or stolen items) and be supplied on CD-ROM if required. We charge 1% for the first £5000 of value and 1/2% thereafter. With a minimum charge of £50 plus vat. 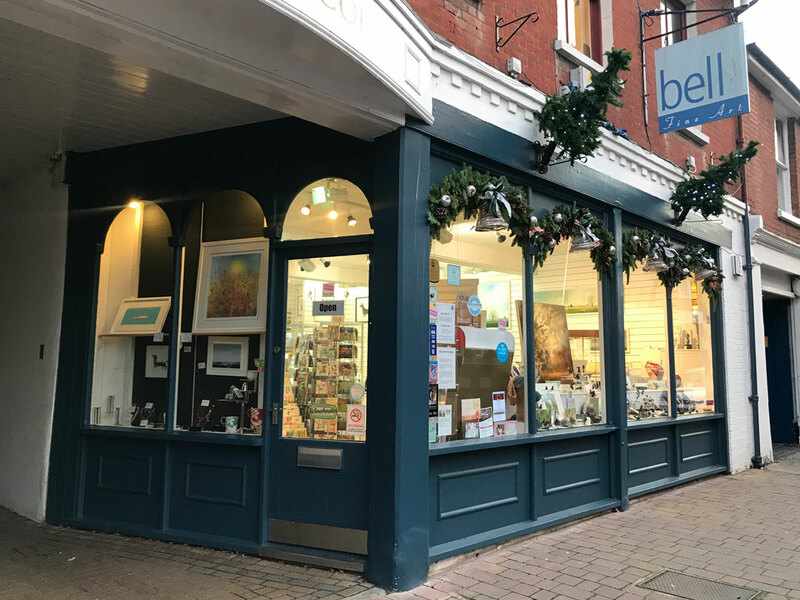 Unlike many galleries and dealers Bell Fine Art offer free courtesy verbal valuations on paintings, drawings and prints brought into their premises. We aim to provide expert advice that has been gained through over 30 years experience in this business.